So the past couple of weeks saw the advent of the next generation of gaming consoles. I went out and decided to buy a Wii U with the new Zelda Wind Waker HD remake. Ohh, I want one of the new consoles, but I cannot decide quite yet what to get. Anyways, I will get to that next week in another post. This week I am going to post though my favorite games of this last generation. These are in no particular order, but simply the games that left me with the best impression. Time for another video game update. First up is my thoughts on the Ouya. So far, I have to say that it is a Beta of a 1.0 product. I see the potential, but there isn't much there yet. I have to say that the SNES emulators on it are pretty good and you know what is a good game? 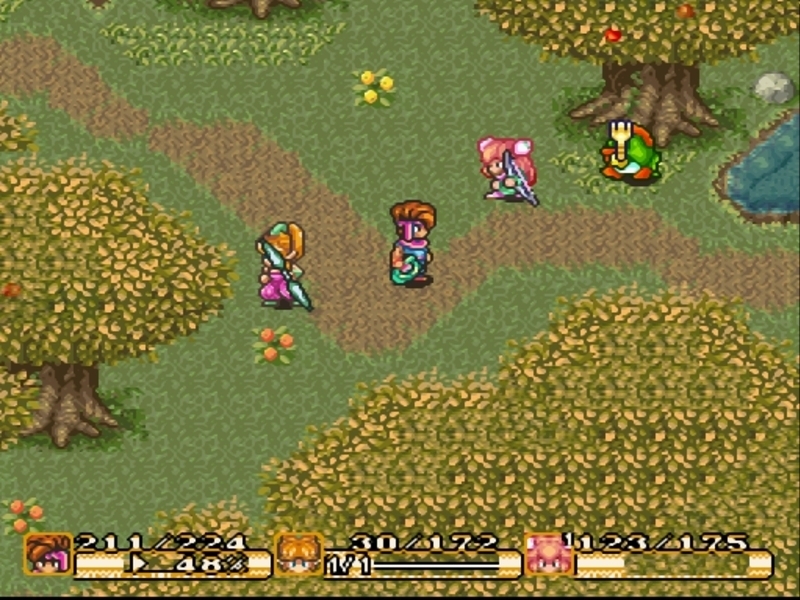 The Secret of Mana. I wanted to play that game so bad when I was probably 10 years old and I unfortunately never got it back in the. I must have spent a good four or five hours last week playing through that. I am not sort of stuck at what is known as one of the harder boss fights with some sort of fire breathing tiger. Man that guy is hard. The other game I am working on right now is Dragon's Dogma, which ironically enough is another Japanese RPG. I have to say that I am pleasantly surprised by this one, even though it got high praise from the Giantbomb crew on their podcast. It has a little bit of a Monster Hunter vibe going to it. It is difficult, but not brutally punishing. Stick to the story elements early on and it is very satisfying. My only major complaint however is that the Japanese tropes and mannerisms come out too much in the characters. You of course are playing the silent protagonist and the facial expressions they use to try and convey emotion for the character just seem silly. The pawn system is really cool though when it is shared online with the world. I love looking at how other people designed their pawns. It has been several months since I have posted a video game blog. That is partly because I haven't really played anything that has caught me as of late. The whole video gaming scene seems to be winding down for me at the moment as we are in the last doldrums of this console cycle. The highlight over the past couple of months of course has been Portal 2. That is just such a good game in almost all of its design respects. There isn't a ton to say there that hasn't already been said. 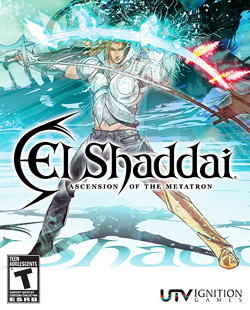 One of the more weird games that I am playing right now is called "El Shaddai: Ascension of the Metatron". Overall the game is terrible. Gameplay is atrocious and boring and it is too Japanese. The one redeeming quality of it is that it has a very cool design aesthetic. The game has these moments that switch from cell shaded, to silhouette, to side scrolling cartoonish. There is even a brief moment that goes into anime. It is with this design alone that I am sticking it out to try and get through to see how it ends.